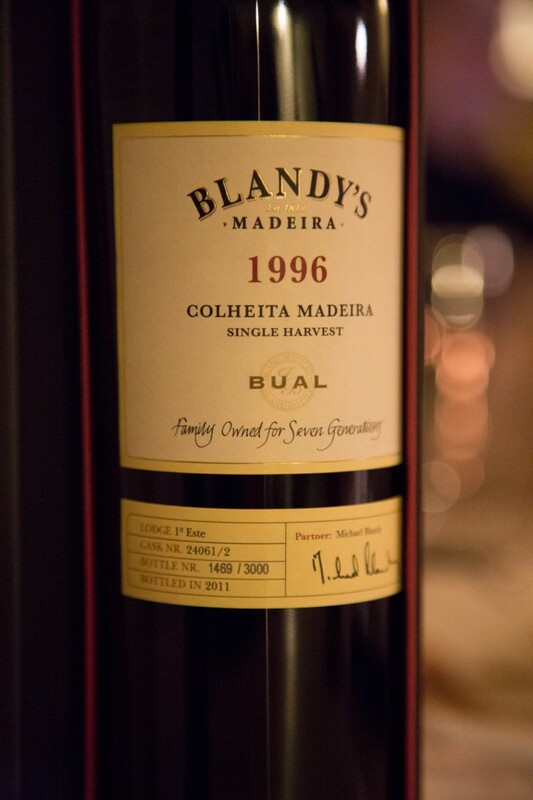 Blandy’s Madeira Wine was founded in 1811 by John Blandy that came to Madeira to be treated for his illness in the warm climate and to work in the banking sector. The company is still on family hands and is today run by the 6th generation. I bought this 20%, 500 ml bottle of Blandy’s 1996 Bual Colheita in the Blandy’s wine store in airport on the island of Madeira at the price 39 Euro. The bual grapes are used for the medium sweet wines. This single harvest Colheita wine was bottled ready to drink and does therefore not posses a ageing potential as the vintage wines. This wine was matured on oak cask for 15 years and was bottled in 2011. This was from cask 24071/2 and bottle number 1469. A total of 3000 bottles was filled. 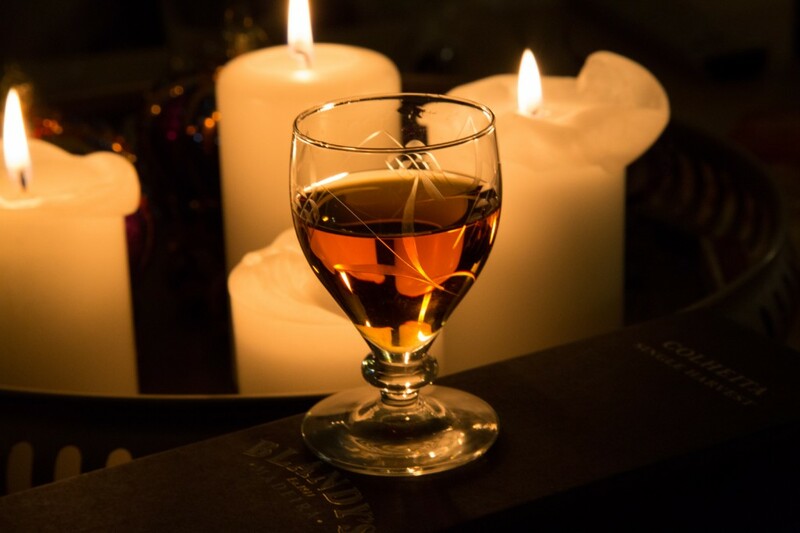 A golden colour fills the glass and the alcohol sticks to the sides of the glass leaving nicely rounded curtains to set apart from the sharp line. A sweet aroma with the pinch of alcohol, but nothing too strong to put out the pleasure of enjoying its aroma before tasting. A short sting of acid and a split second later the sweet flavour floats around the tongue. Best served in regular quantities as the taste fades within a minute. A good Madeira that was well enjoyed during Christmas by my family and I. This entry was posted in Wine and tagged 1996, colheita, madeira, wine. Bookmark the permalink.